What does the exhibitor do? 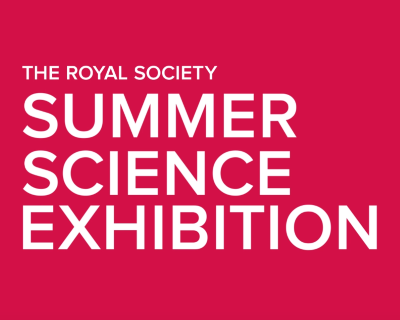 Applications to exhibit at the Summer Science Exhibition 2020 will open on 7 May 2019. If you have any questions, email us at exhibition@royalsociety.org or call on +44 (0)20 7451 2582. Each year over 14,000 members of the public, including 2,500 school students, visit the Summer Science Exhibition. Many more are reached through coverage on TV, in the media and online. The call for applications for the 2019 exhibition is now closed. We are here to help. 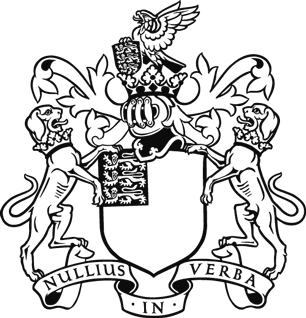 For all enquiries please contact exhibition@royalsociety.org or call on (+44) (0)20 7451 2582.